Sundays tend to tread the very thin line of sadness and happiness, leaving most of us wistful for the short break we just wasted. Not to say that every weekend is wasted, simply that by 5pm on a Sunday afternoon you try to think of what you did all weekend only to come up with a list of things you didn’t have enough time to do. Okay, enough with the sob story. I had a really good weekend; lots of time to read, write, bake, and even got to spend quality time with some friends over some really good meals. What really captured the beauty of my time off was this wonderful lemon curd I made to just have on hand when I feel a little blue. There’s nothing quite like fresh, home made lemon curd to spread on a hot pancakes, a piece of toast, or in between two fresh sponge cakes. 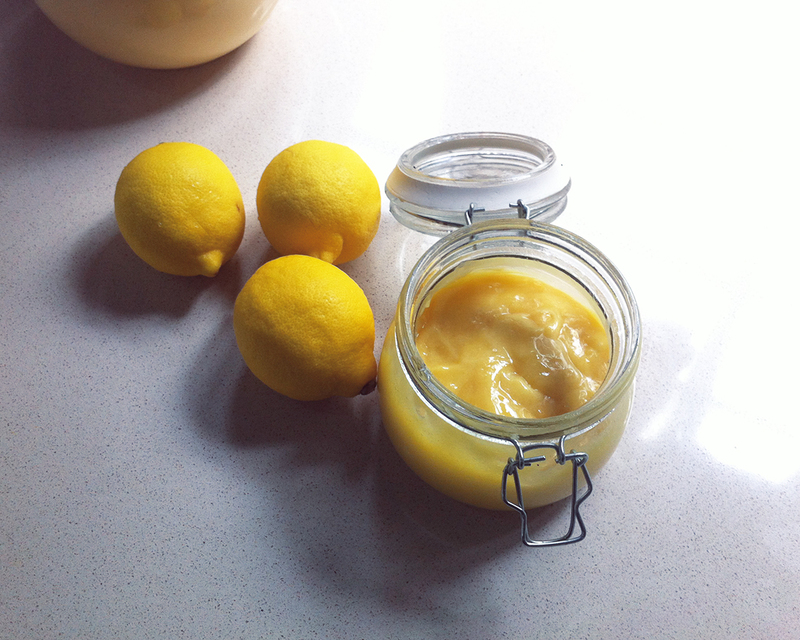 Lemon curd is easily accessible in supermarkets, but for those of you who like to tinker in the kitchen to cheer yourselves up, then lets take some time out of our busy schedules to whip up this simple but rewarding recipe. Previous Post Thomas the Tank Engine Cake!